Get ready for a sparkling new addition to our villa portfolio – a five-bedroom, five-bathroom villa with a stunning infinity pool and dazzling views over the Tyrrhenian coast! 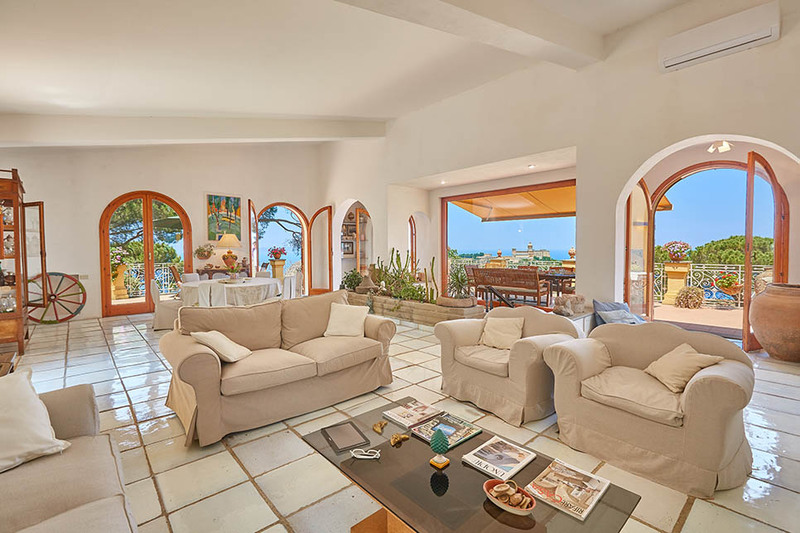 The recently refurbished Villa Dioscuri is an ideal option for extended families and larger groups still looking for a summer holiday in a luxury villa in Sicily. With a bathroom for every bedroom, a magnificent pool area and a 10% introductory discount for July, we expect this villa to be snapped up in record time! If you are not restricted by school holidays, why not rally together your closest friends for a September break that catches the last of the summer sun? With cooler daytime temperatures, you can enjoy some leisurely sightseeing in nearby Tindari or hop on a boat to the Aeolian islands. 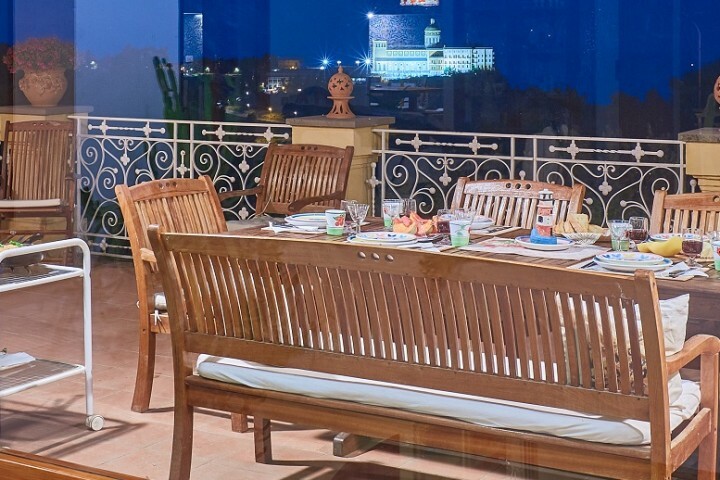 But with terrace views like these, you may just relish the idea of having no plans, catching up on conversation and lingering over lunches that stretch long into the afternoon. In the evenings, our in-villa catering team can take care of dinner, preparing authentic dishes with locally-sourced ingredients, which leaves you free for an early evening swim and an indulgent aperitif as the sun goes down. The villa’s main living area on the upper floor. Villa Dioscuri is situated in north east Sicily, just a short drive from the beach and within easy reach of the dramatic Nebrodi mountains where we offer cycling and walking tours as well as half and full day jeep tours. 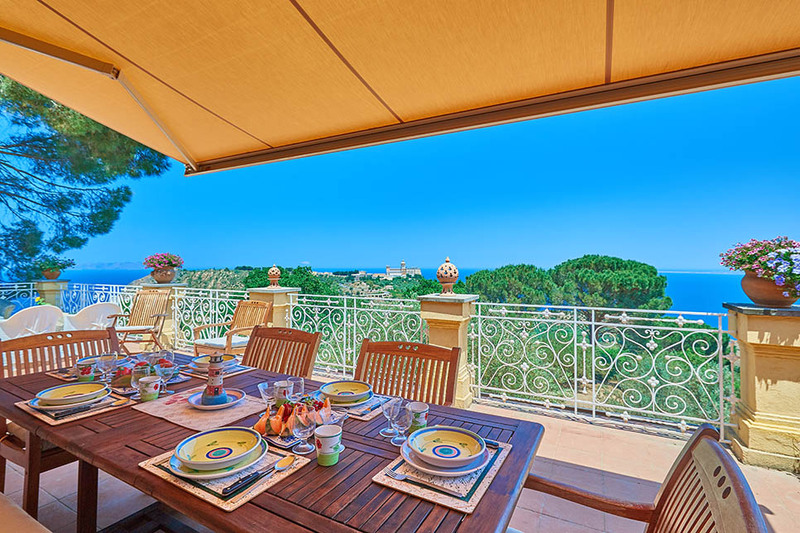 Find out more about Villa Dioscuri and check availability at the villa here.